Every week we track the business, tech and investment trends in CPG, retail, restaurants, agriculture, cooking and health, so you don’t have to. 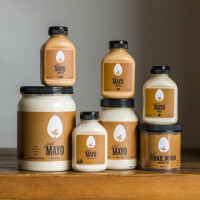 Last week everyone was buzzing with the news that mayo upstart Sir Kensington’s was acquired by Unilever for $140M. Another big story was the revelation that the produce packs that come with Juicero’s high-tech juice machine could be easily squeezed without the use of the device. Soylent has issued a voluntary recall of its powder due to the infiltration of milk products and food scientists have discovered a new method to build successful recipes. Check out our weekly round-up of last week’s top food startup, tech and innovation news below or peruse the full newsletter here. 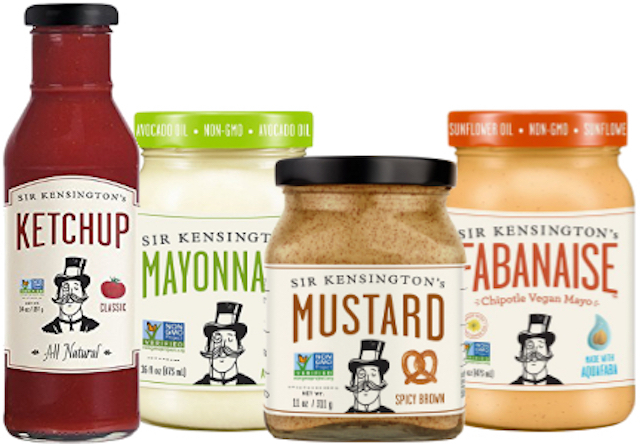 After rejecting a $143B takeover proposal from Kraft earlier this year, Unilever is purchasing Sir Kensington’s for a reported $140M. After funding Juicero, a startup that makes a $400 juice machine and has raised $120M, two investors were surprised to learn that the company’s juice packs could be squeezed by hand without using its high tech device. According to a new census, the number of startups making food waste products has increased 500% since 2011. Food scientists have identified a new method they call food bridging to connect ingredients that may not share flavor molecules. By finding a third ingredient that shares common flavors with two ingredients not previously linked, a successful recipe can be built. 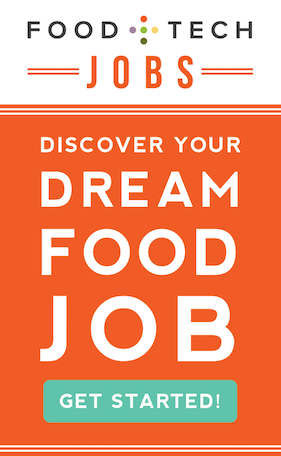 San Francisco-based startup Allset, an app that allows busy diners to pre-book, pre-order, and pre-pay for restaurant meals, has raised $3.35M through two seed rounds and is aiming to launch in every major U.S. city and London by 2018. Soylent has issued a voluntary recall of its 1.8 powder over the potential presence of milk, which is not listed as an ingredient. 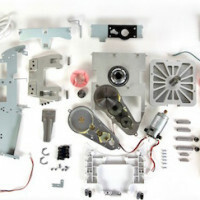 The cross-contact was caused by a temporary breakdown of production and packing processes by the company’s co-packer. Some of the biggest food companies have launched investment funds as they lose marketshare to upstarts. Over the last year, Coca-Cola has partnered with 250 Albertsons grocery stores to introduce google-integrated endcaps that can serve up targeted ads based on data gathered from your smartphone. CVS is rolling out 27 better-for-you food items in an effort to remain relevant and be viewed as a resource for healthy products and items that fulfill its customers’ health needs. TSG Consumer Partners has agreed to pay $265M for a 23% stake in Scottish craft brew company Brewdog, pushing the startup’s valuation to $1B. The company was initially funding through crowdfunding campaigns, and with this funding, its early 1,329 investors will see a 2800% return on investment.